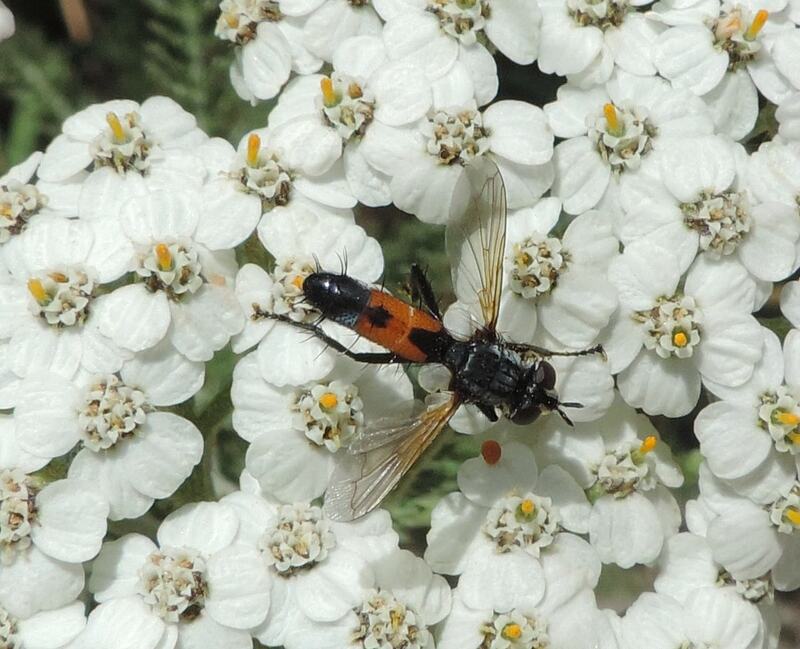 I photographed this Cylindromyia near the little village of Urria de Somiedo in the Cantabrian Mountains (Asturias) at 1200 mt above sea level, on July 27th, 2017. Is it possible to identify it? Great thanks! 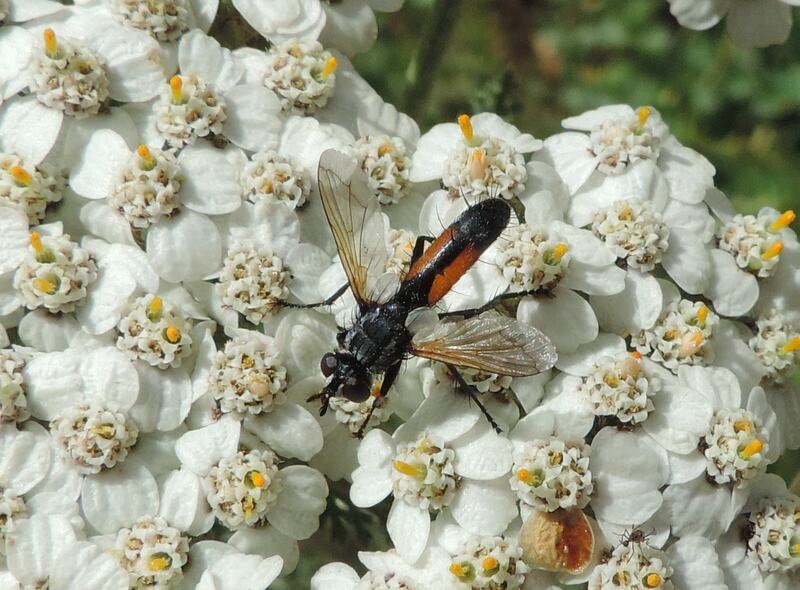 On the same flower there was another individual, with a different abdominal pattern. 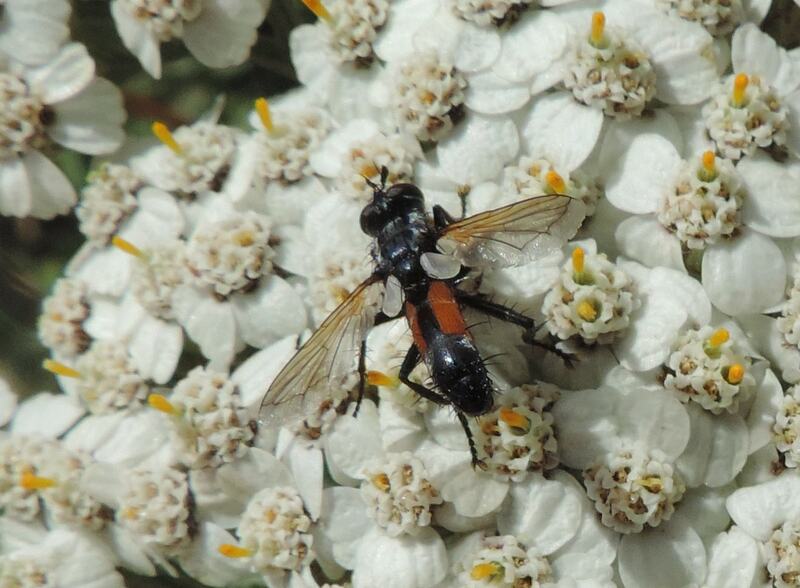 Is it a Cylindromyia cf. auriceps too?